persons buried in the hospital cemetery. County was taken to form Anderson. named in honor of Benjamin Franklin. "Frank's Ford" was founded in 1786. Please check your Surname contact information. of your email addresses are incorrect. 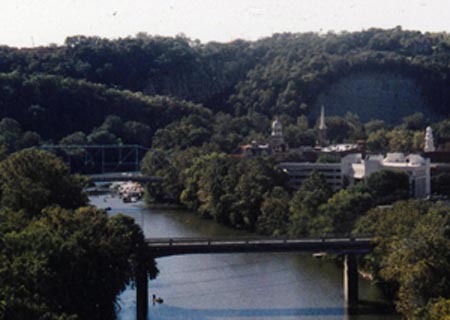 The Franklin County, Kentucky GenWeb website was built during the month of September 1998 by Anne Holder Lee. Work continues at this site on a regular basis with the construction of new pages, additional and updated information. Anne H. Lee, and I will be glad to address your questions and or comments.